I’m Jane. 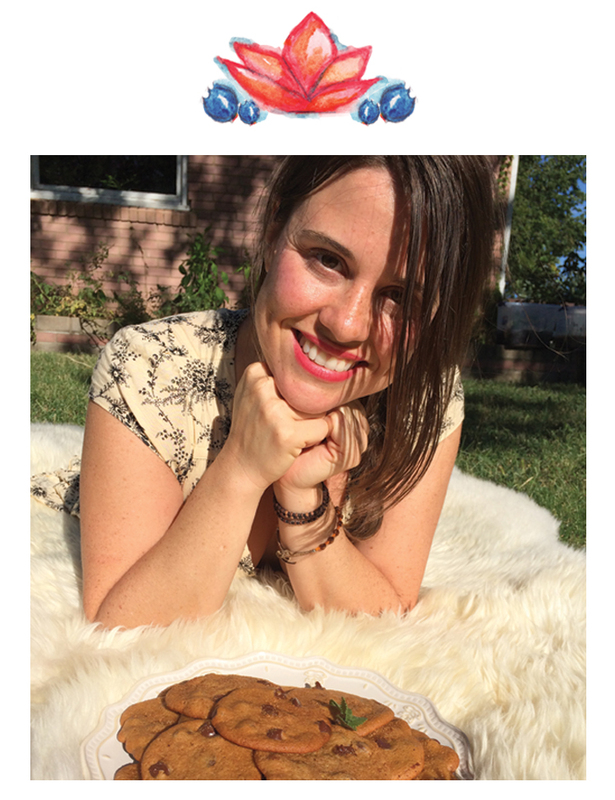 I am a self-taught cook & baker, and I’m so happy to share my love of wellness with you. My passion for healthy clean food started when I moved to Austin, TX and joined the yoga community. Connecting with people through yoga led me to the path of connecting with people through food.